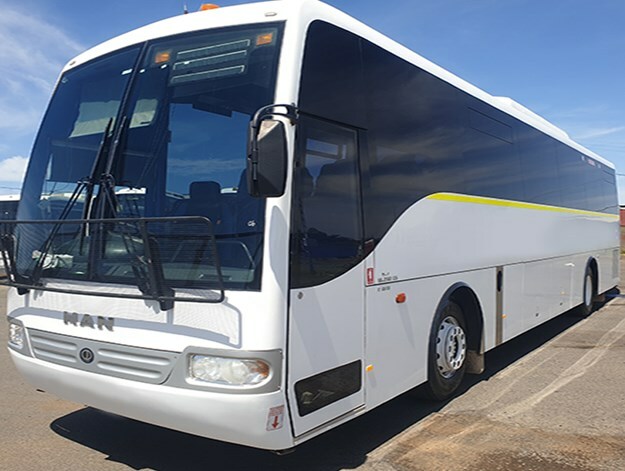 STARTING FROM just $1, more than 30 end-of-contract late-model buses and coaches with low mileage will be auctioned to the Australian bus industry via an online Lloyds Auctions event that ends midday Wednesday, April 10, 2019, it’s been announced. This fleet of buses and coaches have been looked after and well-maintained by a local reputable South East Queensland coach company. An extremely rare event, says Lloyds, the auction will be sweetened where if a bus is purchased by a sports team the bus will be sign written in their team colours along with two free memberships to their favourite Australian football team with every bus purchased. With coaches and buses ranging from 12-seaters to 50-seaters there are buses to suit all requirements, according to Lloyds Auctions. 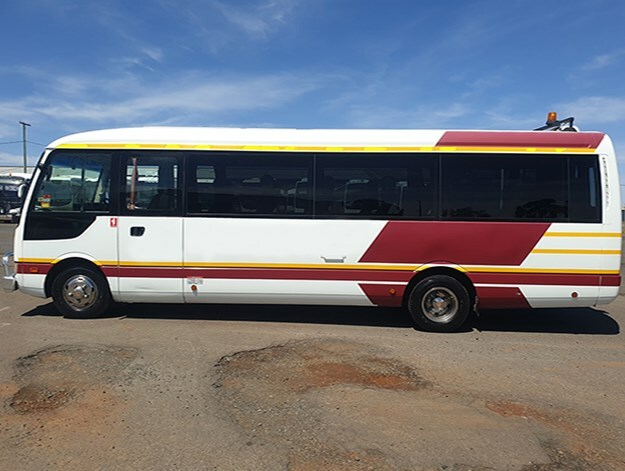 "This fleet of vehicles are in great condition, perfect for sporting teams, local schools, community run-abouts, people in the travel industry - or even someone with the intention to start up their own business opportunity," said Lee Hames, chief operations officer at Lloyds Auctions. "In fact, we think that these buses are such a great opportunity for sports teams that, if a sports team does purchase one of these coaches or buses, we will sign write it for them in their team colours," Hames continued. 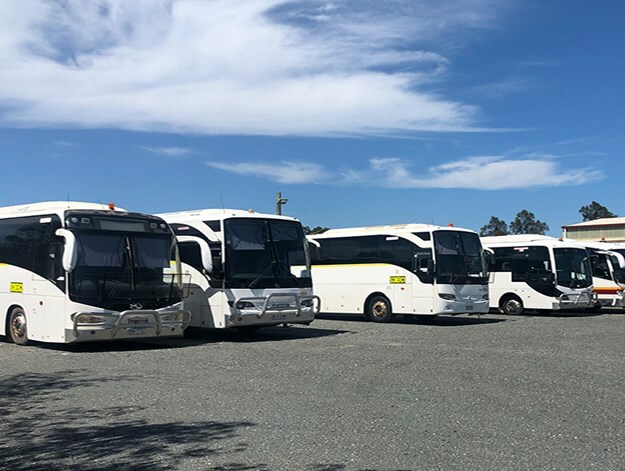 This fleet of buses and coaches have been looked after and well-maintained by a local reputable South East [Queensland] coach company and the vehicles have low mileage, the company states. The vehicles on offer range from people-movers, mini-buses, tour coaches right up to tri-axle long-range coaches. 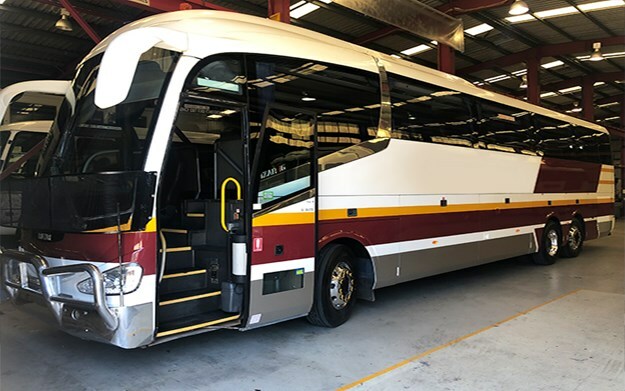 "This is a rare opportunity for people in this industry, so for every bus purchased the winning bidder will receive two free memberships to their favourite Australian professional football team," Hames confirmed. During the course of 15 years Lloyds Auctioneers & Valuers has developed into one of Australia’s premier Auctioneering & Valuation firms, according to the company. 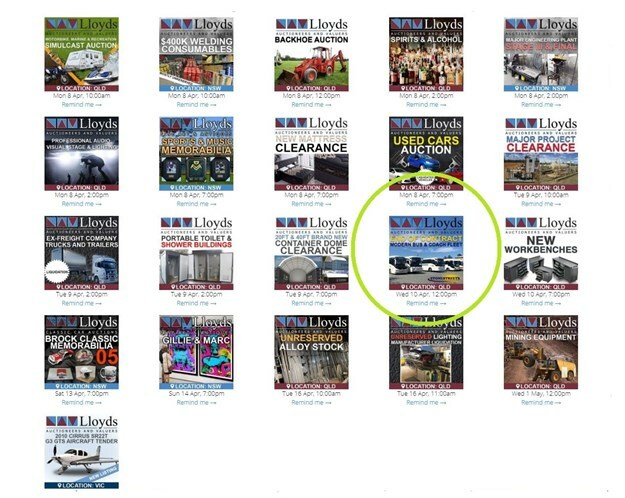 Lloyds Auctions employ more than 100 full-time staff and has dedicated professional experts sourced from a variety of major firms, it states. The pooling of these enviable professional resources has allowed Lloyds to offer clients an unprecedented level of expert advice for the sale or valuation of all types of plant, equipment and machinery, it explains. The auction house provides a comprehensive auction and valuation service and have partnerships with a large number of corporate entities including many of Australia’s leading banks and financiers (asset rationalisation); forensic accountants (corporate recovery and insolvency); legal professionals (reports and arbitration); insurance and loss adjusters (asset rationalisation); and private clients. The company says it is also the, "...endorsed auctioneers and valuers for state, Commonwealth and local government departments. Lloyds is an authorised auctioneer for the Queensland Government. This includes agencies such as: QLD Transport and Main Roads (appointed under SOA – TMR 19/14 – Provision of Disposal Services for Fleet Items); QLD Police Service; Gold Coast Waterways Authority; City of Gold Coast; QLD Fire and Emergency Services; and appointed the sole auctioneer for the entire sale of all assets from the 2018 Gold Coast Commonwealth Games.